Scotiabank is currently offering potential clients the chance to switch their mortgage over – and earn 24 free movie passes for their trouble. Not the most enticing offer – it will save avid movie goers $355, based on ticket prices at downtown Toronto’s most central Cineplex. However, the bank claims the switching process is easy and that it would even cover transfer and discharge fees. A fee-free chance to for a client to switch their mortgage and earn free movie passes? Scotiabank does mention prepayment penalties on its website for the promotion. In the fine print, at least. “Prepayment charges with your existing lender may be applicable if the mortgage has not reached the maturity date,” the bank writes. This promotion is the latest in a long tradition of big bank ploys to entice other lenders’ clients. A disclaimer did state that the “free” switch doesn’t include existing lender fees. Thinking of switching your mortgage? Sit down with and independent mortgage professional and explore all your options. 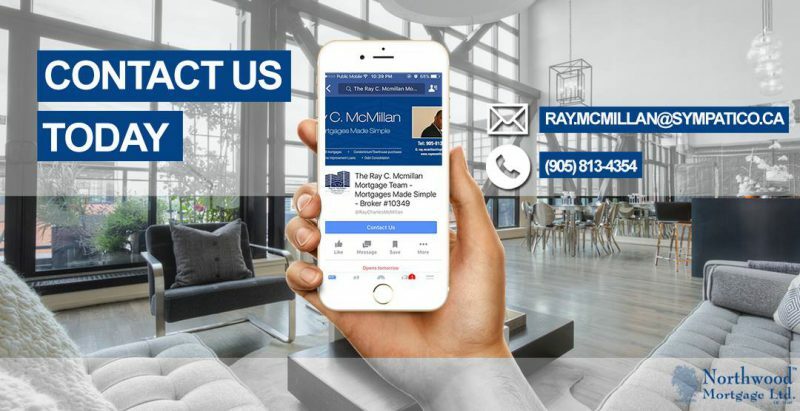 Contact the Ray C. McMillan Mortgage Team or visit www.RayMcMillan.com to schedule your no obligation consultation.